Home / Welcome to Austin! What makes Austin different is the progressive and positive attitude of its people. Austin is the capital of Texas. It is the Located in Central Texas in the foothills of Texas Hill Country. 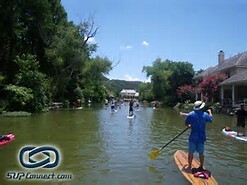 Austin has so much to offer: natural beauty, music, film, festivals, lakes, rivers, parks, hike and bike trails. Austin is a Green and Fit City. The city is home to numerous lakes, rivers, 220 parks, running and biking trails, 30+ very unique swimming holes and 250+ gyms. #1 City for young entrepreneurs under 30 – CEO. S. News & World Report named Austin the best place to live in the U.S. in 2017. Dog Friendly – No kill shelters, locally owned open play kennels, dog parks, and dog friendly bars and cafes. Austinites include a diverse mix of government employees, college students, musicians, high-tech workers and blue-collar workers. The city’s official slogan promotes Austin as “The Live Music Capital of the World”. The music scene is alive and humming 24/7 with music festivals and famed nightlife including, SXSW, Austin Film Festival, X Games, Austin City Limits. You will find many references to “Keep Austin Weird,” which refers to the desire to protect small, unique, and local businesses from being overrun by large corporations. In today’s competitive real estate market, timing is everything. Many good homes are sold before they are ever advertised. 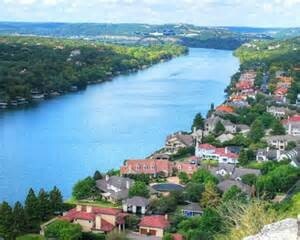 Beat other home buyers to the hottest new homes for sale in Austin. 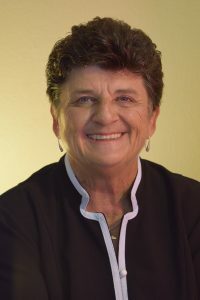 If you are ready to sell your home, purchase a new one, or if you are looking for Real Estate advice, you’ll want a REALTOR who is dedicated to meeting your goals in a fast, friendly, and caring manner. Someone who understands what it is to put “YOUR” needs first. I would like the opportunity to be your REALTOR and prove how I can provide you with such service. My strength in the Real Estate business comes from my willingness to commit in providing my clients with consistent, fine-tuned service tailored to meet your specific needs. I build relationships with my clients now and for the long haul.